romance Archives | Michelle Visage - Official Site! 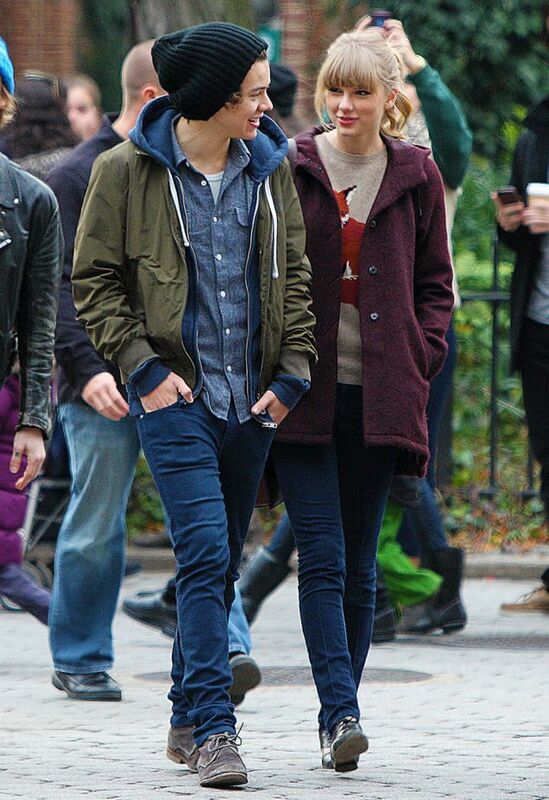 Haylor Swyles or Tarry Stift? Katy Perry and John Mayer have ended their brief romance, and Katy did what every broken-hearted woman should do, head straight to Disneyland! 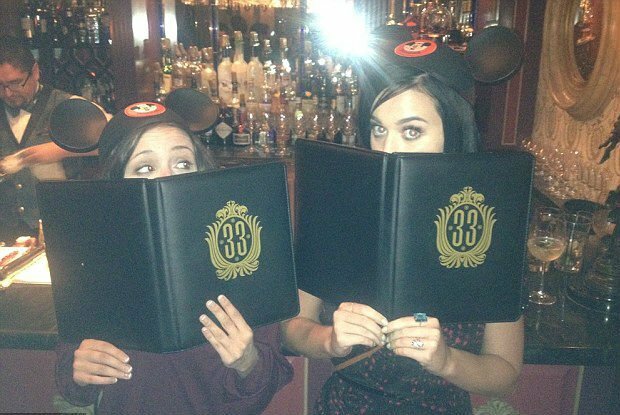 Mind you, not every woman is famous enough or has enough clout to get invited into the members-only restaurant, Club 33 but obviously Katy did. I could seriously live on Main Street USA and not ever complain a day in my life again. CONGRATS! Jennifer can put the damn stigma behind her as she accepted the adorable Justin Theroux’s proposal to be his lawfully, wedded ball and chain. So cute, they were out celebrating his birthday and then he flipped the table and proposed. Pretty selfless for a hollywood type to take the focus off of himself. I like this dude. Sidebar? I am living to shoot with the amazing Terry Richardson. Look how personality filled, yet real his photos are. Dirty, gritty, real. Just the way I likes it.